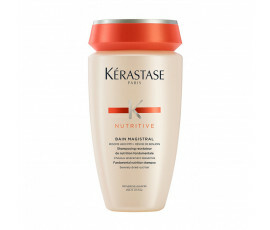 Kérastase Products – Buy Online! 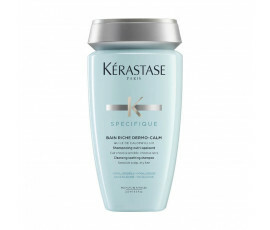 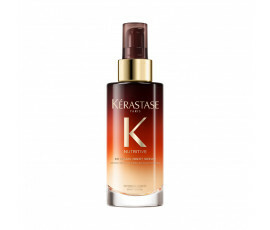 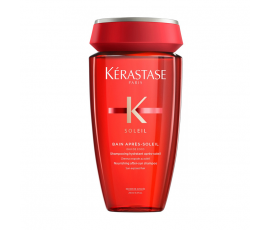 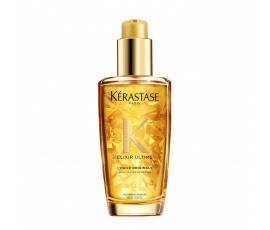 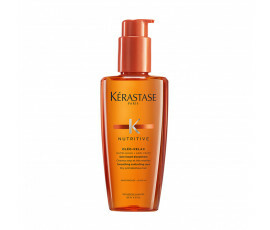 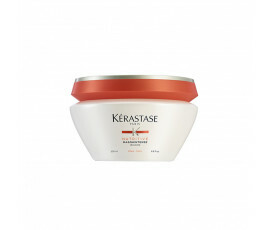 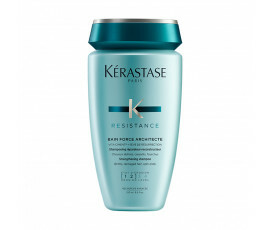 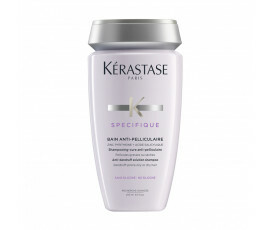 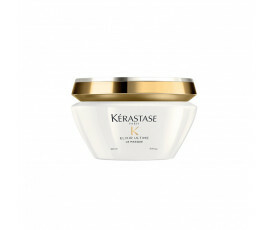 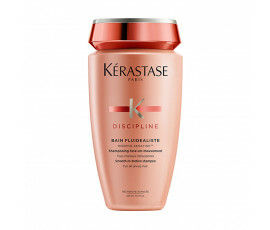 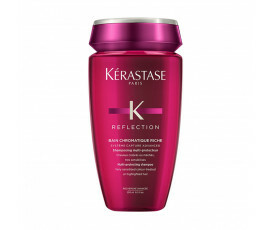 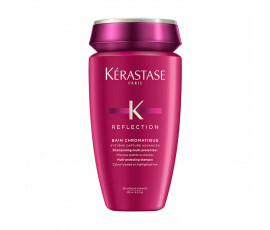 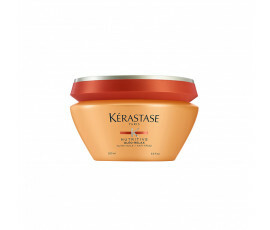 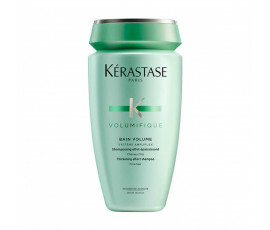 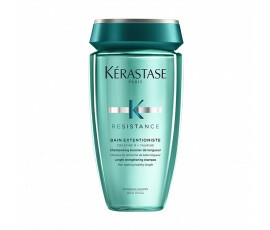 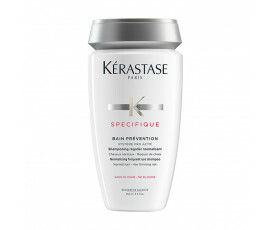 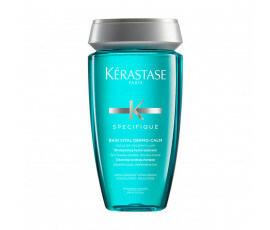 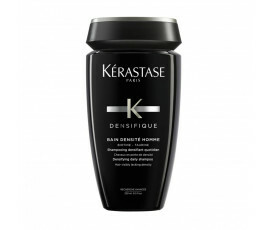 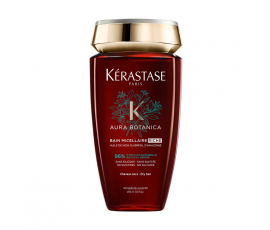 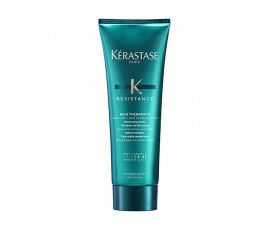 Kérastase is a luxury hair care brand developed by Recherche Avancée L'Oréal that offers a product line for people who think about hair care as a beauty ritual. 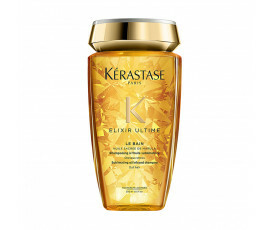 Kérastase is mainly sold in high-quality professional hair salons as it is one of the leaders in professional luxury hair care. 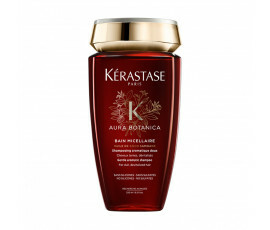 Combines advanced technologies and natural essences coming from ancient traditions. 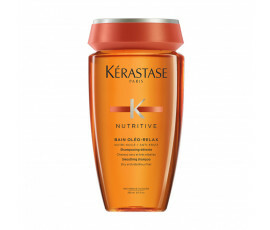 Over the years, Kérastase has been also offering professional salon-quality beauty treatments at home: few simple daily touches for the amazing hairstyles you've ever wanted! On Trilab, find all Kérastase product lines for your hair care depending on your hair needs and type: shampoos, natural repairing masks, conditioners, styling products, specific treatments and much more.